PrayersFire Ministry: CONGRATULATIONS DAUGHTER. MAY ALL OF YOUR OTHER HEART DESIRES IN GOD BE MET WITH DIVINES ANSWERS TOO IN JESUS MIGHTY NAME. 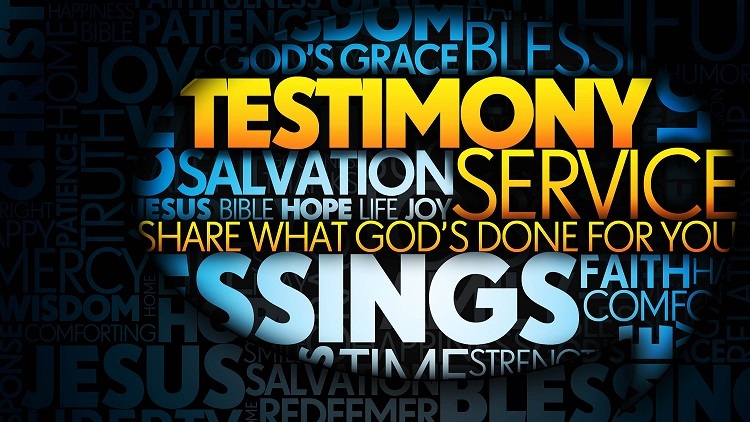 Be the first to comment on "32ND BANQUET OF GLAD TIDINGS TESTIMONY OF APRIL: “GOD OPENED A NEW SALON FOR ME”"